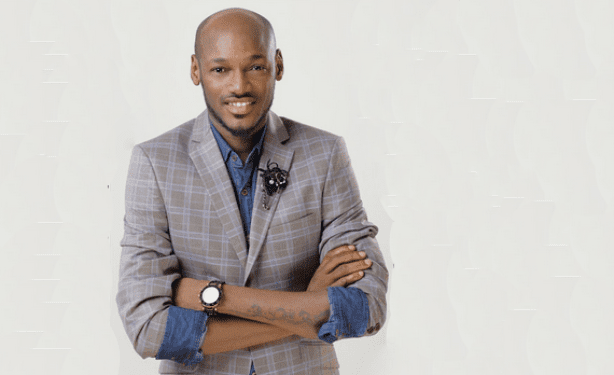 African music legend,2 Face Idibia paid sweet tribute to his mum in a new song, Unconditional Love. He shared a lovely Instagram video of a collection of her photos. ❤❤❤❤❤❤❤❤❤❤ I love u mum!! Mrs. Rosemary Idibia had wanted her son to become either a banker, a lawyer or a doctor. This was disclosed in the afro pop star’s biography written by Ayeni Adekunle, a PR and entertainment media guru which was launched not too long ago as the super star clocked 40.